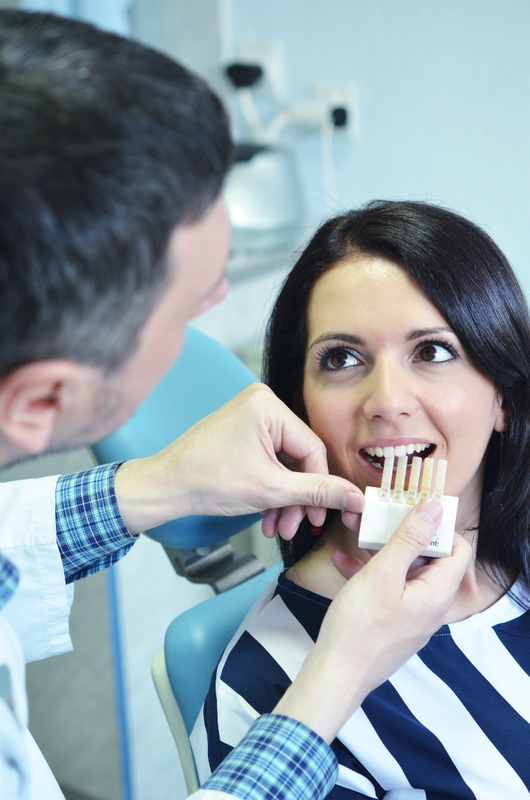 Home/Cosmetic Dentistry/Are Dental Veneers Right For You? Minor cosmetic dental issues can make you feel hesitant to smile. These can include stained, chipped, cracked, or misshapen teeth as well as having a larger than normal gap between two teeth. Dental veneers are a simple and economical way to correct these problems and give you the smile you desire. If you’re considering this procedure but want to learn more about dental veneers first, contact our office to request a free consultation. We are happy to discuss other cosmetic dentistry procedures to improve the appearance of your smile and give you whitened teeth as well. Our dentists work with patients of all ages in Irvine, California and the surrounding communities. You will be glad you made the call when you have a new beautiful smile to show off. Why Opt for CEREC same day crowns?